Intake for the academic year 18/19 i.e.those children whose birthday fell between 2 July 2014 and 1 July 2015 (inclusive) is now complete. Information on the Admissions Criteria for the Academic Year 19/20 has been published by the Education Authority on their website www.eani.org.uk. It is being applied to those children whose birthday falls between 2 July 2015 and 1 July 2016 (inclusive). 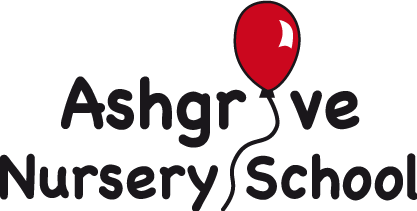 Please contact Ashgrove Nursery School and speak to a member of staff should you require any further information about Intake for the academic year 19/20.